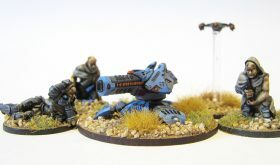 Beyond the Gates of Antares, Freeborn Mag Cannon. 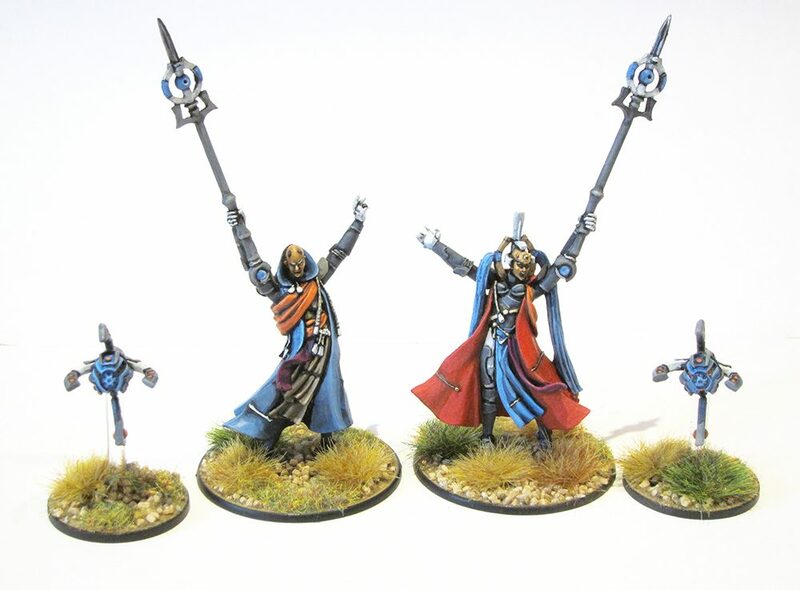 Beyond the Gates of Antares, Freeborn Nu Hu's. 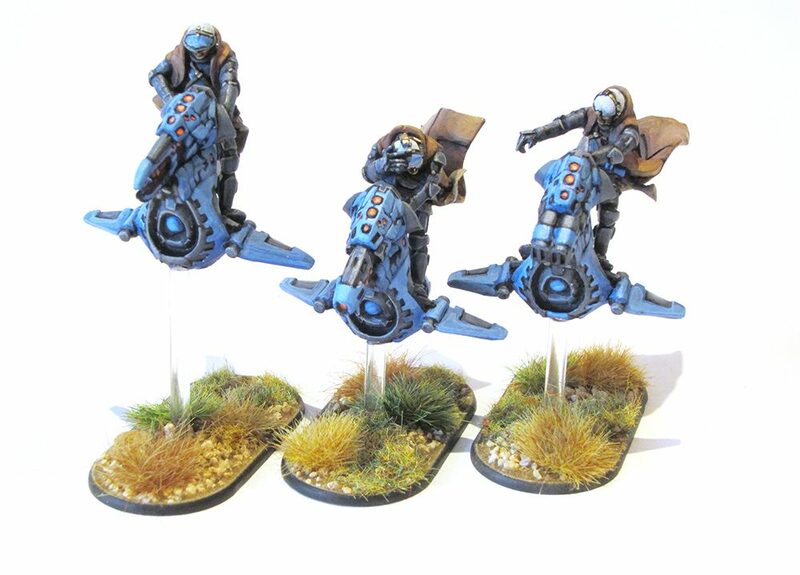 Beyond the Gates of Antares, Freeborn Skyraider squad. 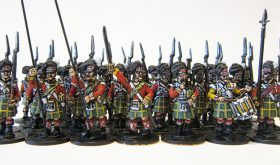 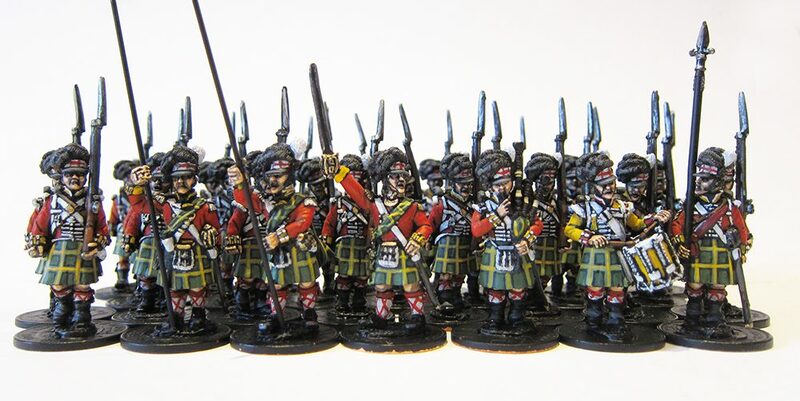 Gordon Highlanders for the ongoing Quatre-Bras/Waterloo project I am working on for a client. 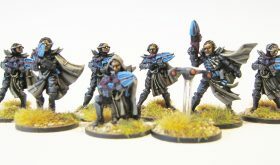 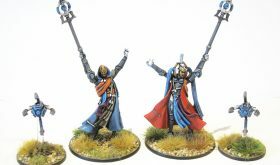 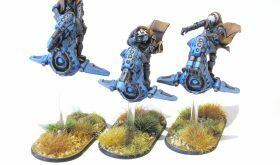 Freeborn Vardanari squads for Beyond the Gates of Antares.